Freight brokers and flatbeds: to many flatbed shippers, the two don't mix. 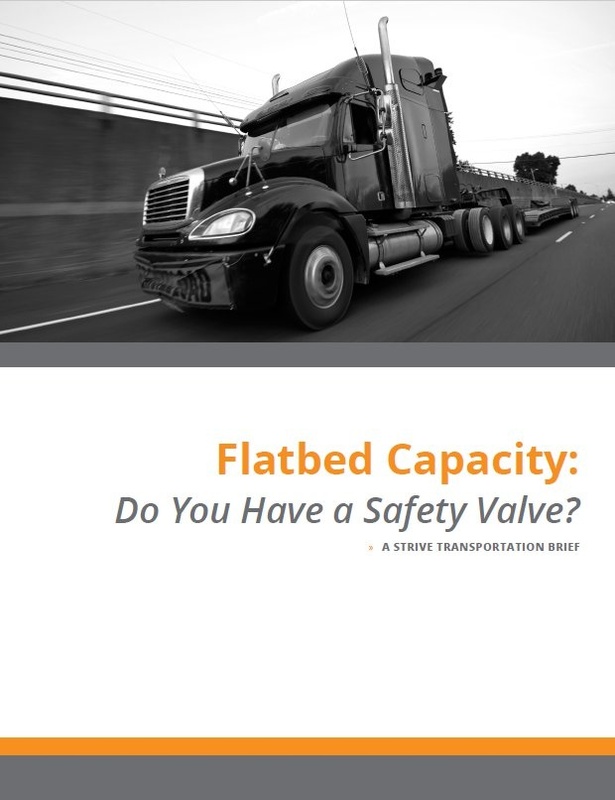 The fact is, specialized brokers of flatbed capacity have a full understanding of the equipment, permitting, load requirements, and other safety requirements of flatbed shipments. Find out what 6 questions you should be asking your flatbed broker.